Andrew F. Riehle was born in July 1859 in Morris, Indiana, son of Leonhard, and Magdelena (Voegele) Riehle. Leonhard had come to America with his father Felix from Wagshurst, Baden in 1847. 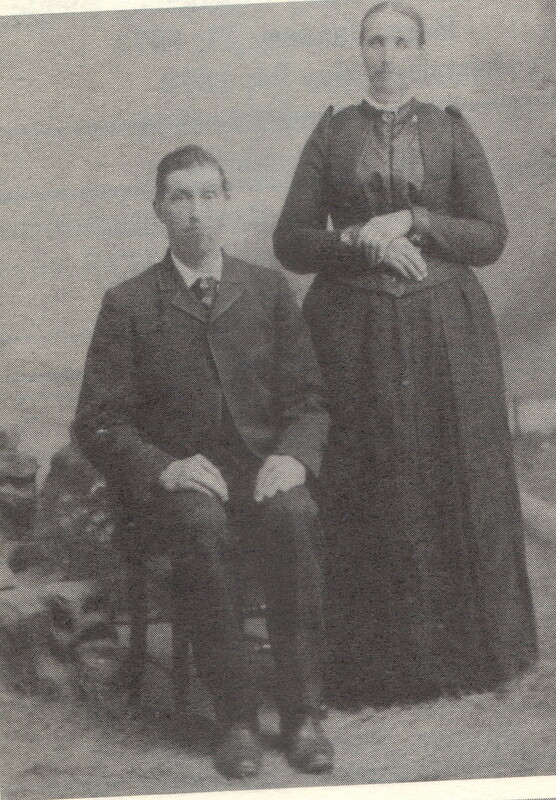 In or around 1879 Andrew moved to Wisconsin and on May 13, 1889 married Anna Marks. 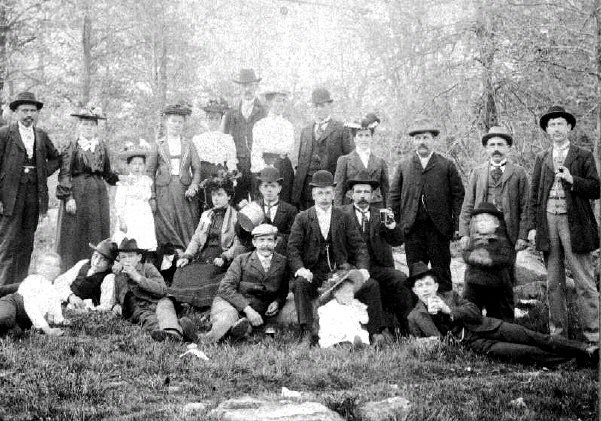 They had nine children children together over the course of the next 16 years, settling in Menomonee Falls, Wisconsin, just outside of Milwaukee. Andrew died on April 1, 1940, in Menomonee Falls at the age of 80. 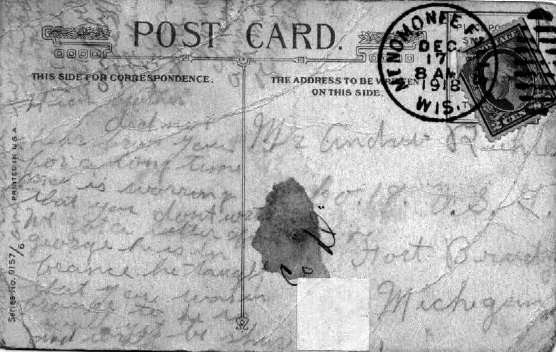 We have a number of photographs below with an equal number of questions so we urge any family members from this Family Segment to contact us if they can help resolve these questions and/or provide more information of the Menomonee Falls branch of the family. Riehle family gathering in Menomonee Falls. 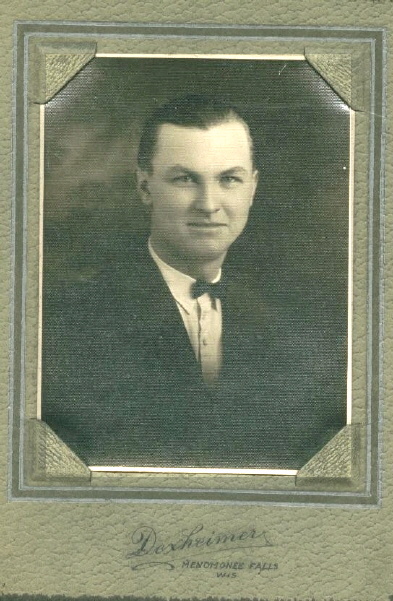 This photograph is of Clarence Riehle, son of Andrew F. Riehle. 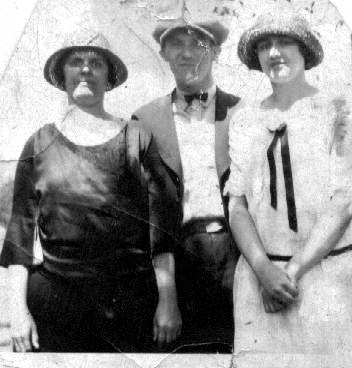 It is reported to have been taken in the 1920s. If anyone has additional information, please comment below. The photograph to the right was taken in the 1930’s and pictures Andrew L. Riehle (son of Andrew F). The women he is pictured with are not yet identified. who is from this branch of the family.